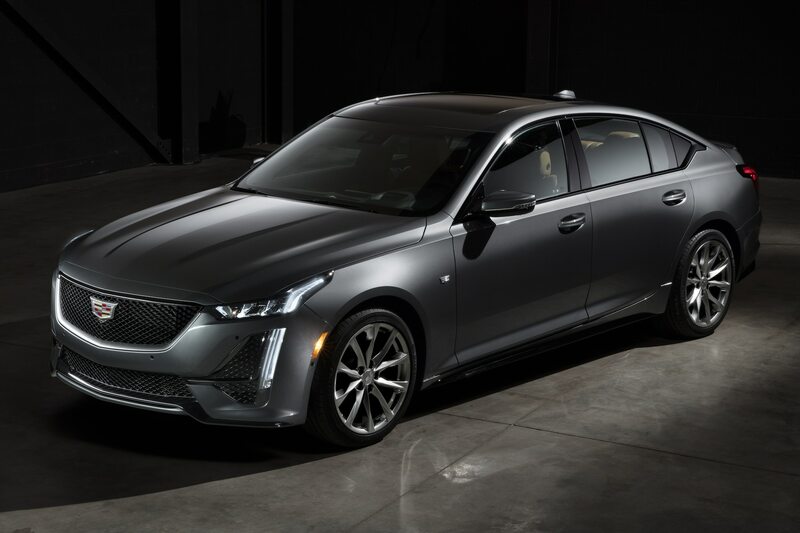 As part of Cadillac’s ongoing plan to reshuffle, rename, and/or replace its entire lineup with a new or refreshed model every six months, the Cadillac CTS and ATS are out. 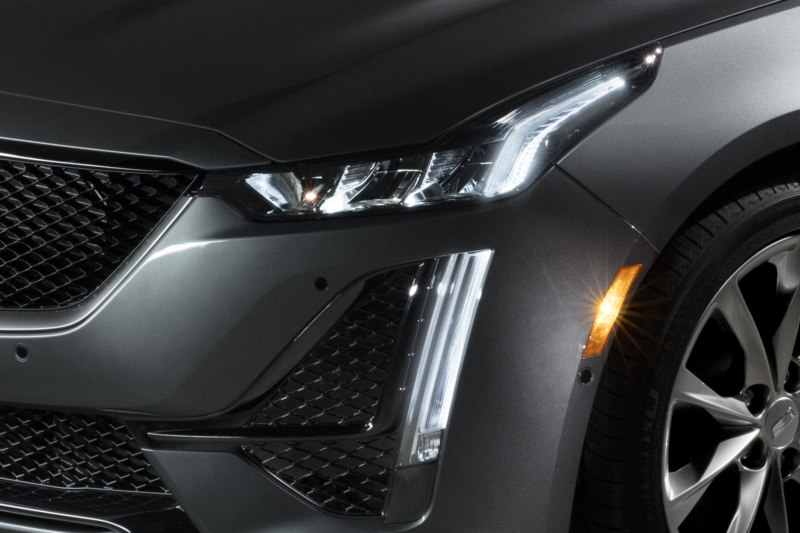 In their place comes the all-new 2020 Cadillac CT5, which is set to debut fully at next month’s New York auto show. 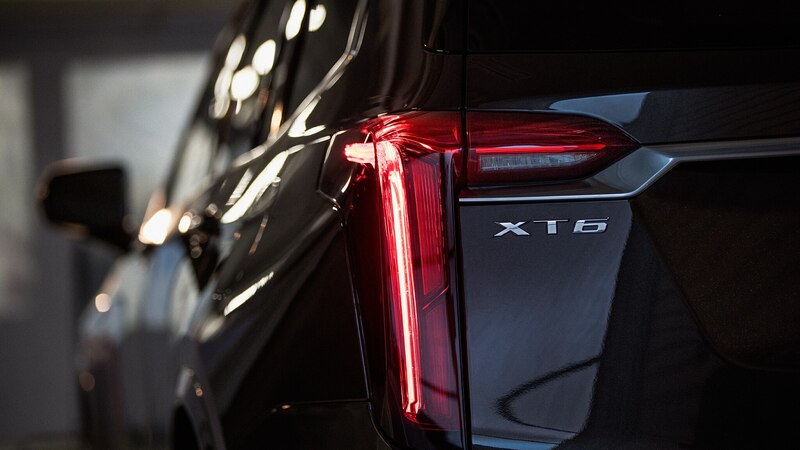 The CT5’s look is influenced by the current CT6 and new XT6 crossover. 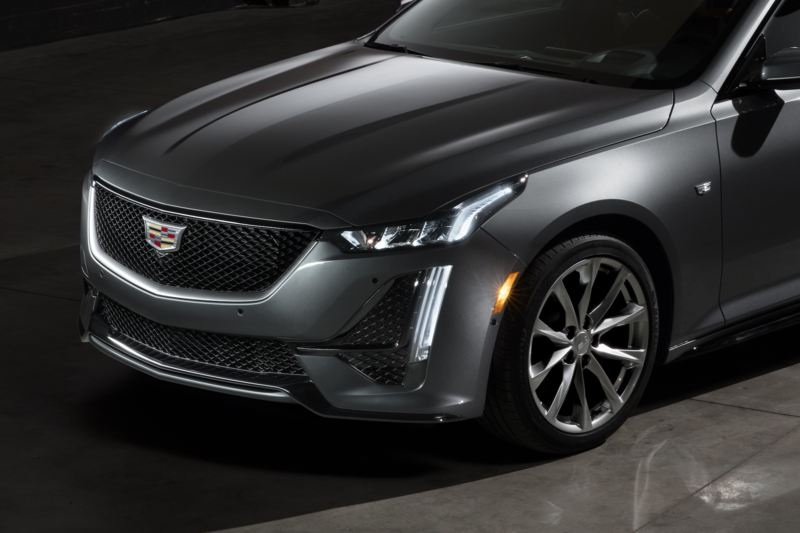 As seen in the single picture released thus far, like those Cadillacs—and the ATS and CTS the CT5 is supplanting—the look up front is dominated by a wide, sporty grille, while vertical taillamps define the rear. The interior materials should take a step up from the CTS’s. 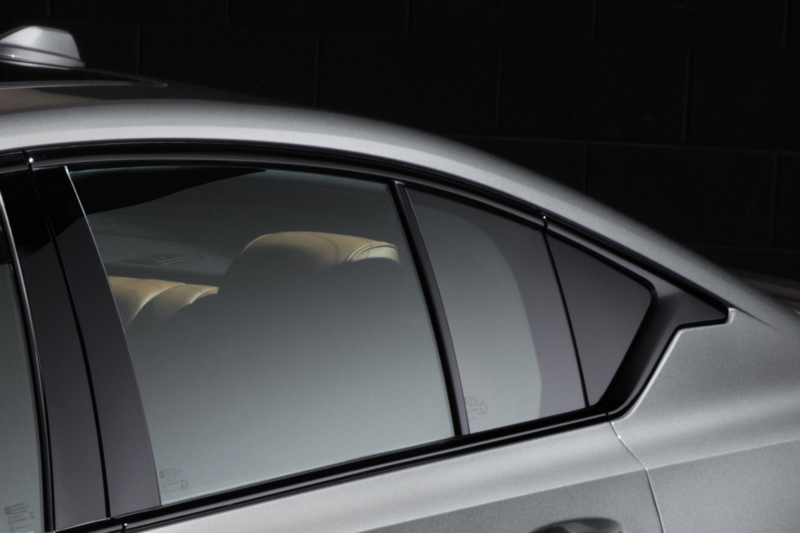 As with the exterior, the cabin will take inspiration from the bigger CT6. We’ll need to wait a bit longer to see inside, however. 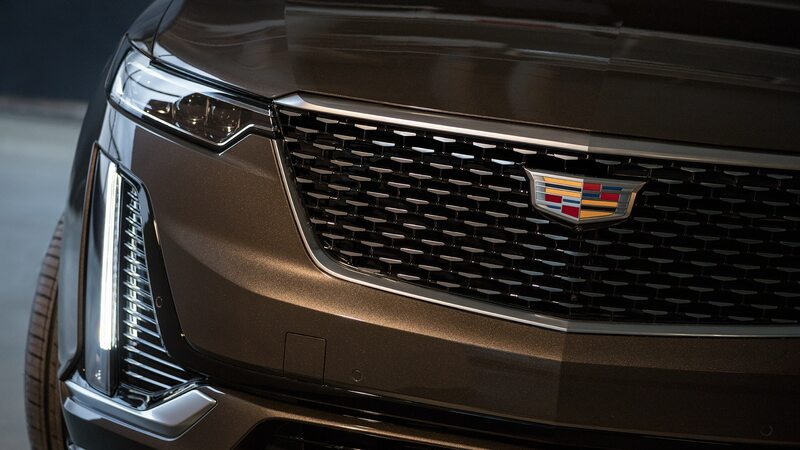 Technology includes the next-generation of Cadillac’s infotainment system. 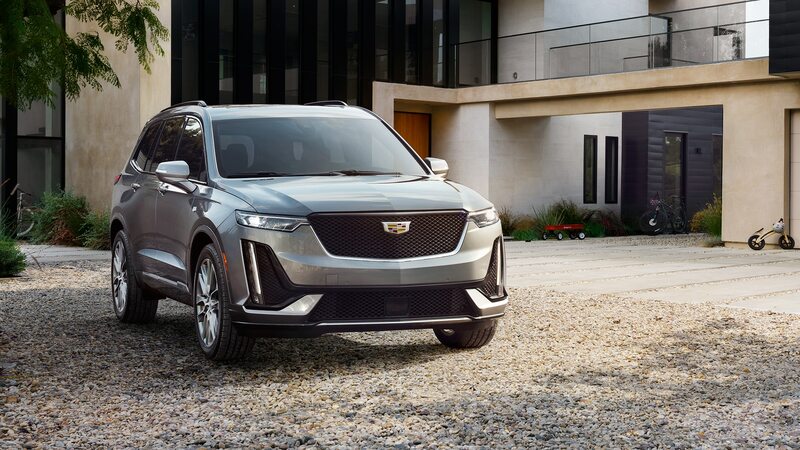 The CUE name is likely to be dropped for the system, which adds a rotary control dial to the existing touch, steering-wheel switch, and voice interfaces. 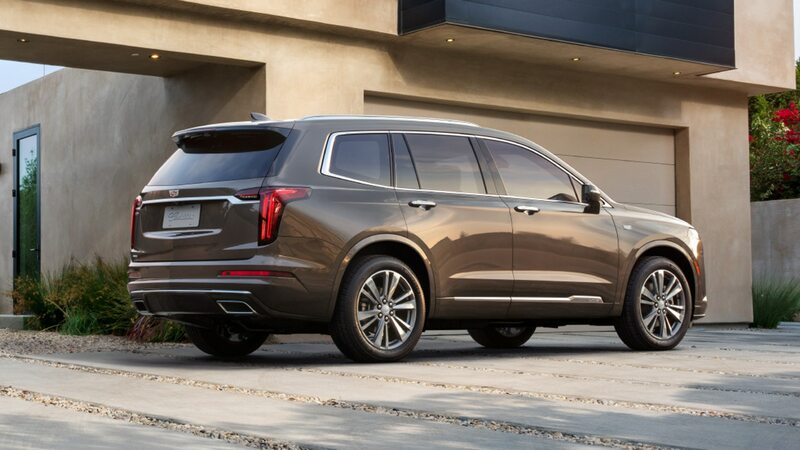 For those hoping for Caddy’s trick Super Cruise semi-automated driving tech, it should be added as an option sometime next year. The CT5 rides on the Alpha rear-wheel-drive platform. 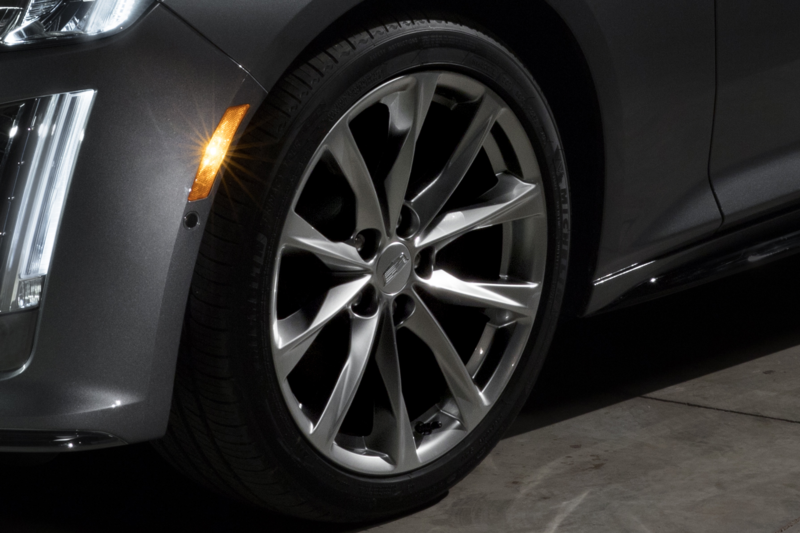 All-wheel drive will be available throughout the lineup, too. Engines include a single-turbo four-cylinder and a twin-turbo V-6. 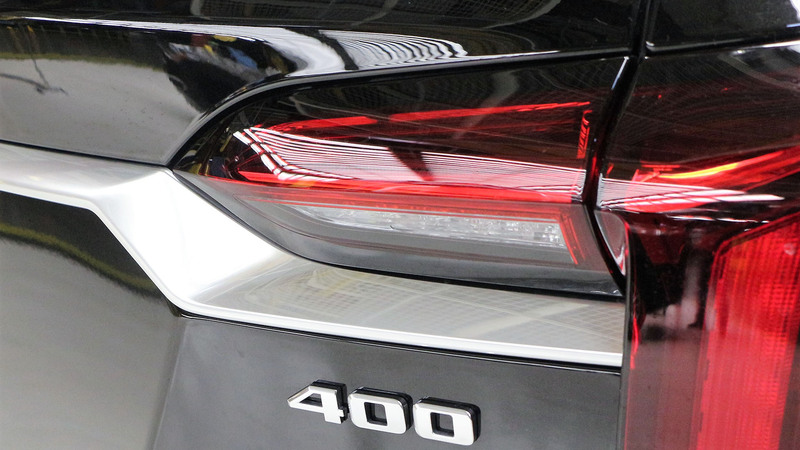 The four displaces 2.0 liters and will make an estimated 275 horsepower and 295 lb-ft of torque, while the V-6 offers something on the order of 404 horses and 400 lb-ft. A 10-speed automatic is the only transmission. A smaller CT4 will premiere later this year. It will fill in the bottom of the four-door lineup and target the Mercedes-Benz A- and CLA-classes and the Audi A3. 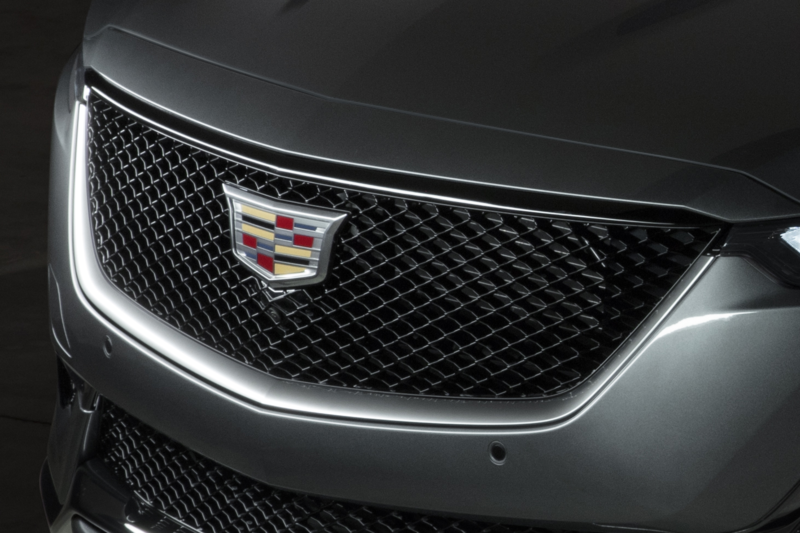 That will leave the CT5 to battle the BMW 3-series, Mercedes C-class, Audi A4, and Lexus IS. Expect prices to start in the mid-$40,000s. 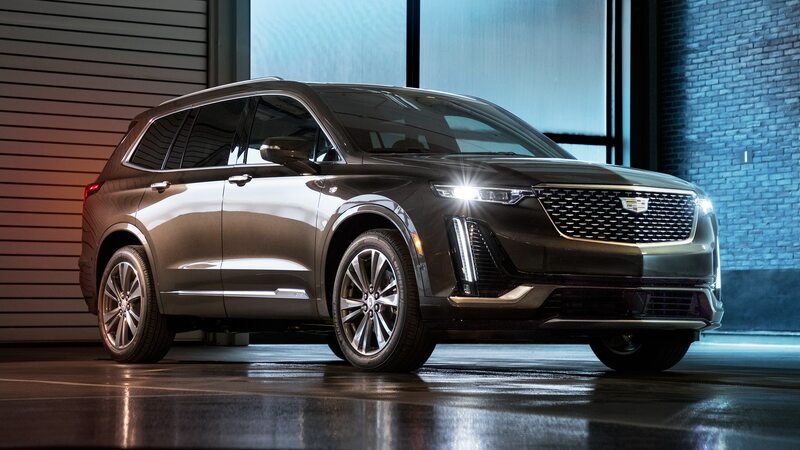 We should know more about how much the CT5 will cost as we approach the fall on-sale date. Additional CT5 info will be rolled out via ASMR sensory-stimulus videos in the coming weeks, so check back here for the latest updates.